No major-league pitcher has ever thrown two perfect games in a year, but one major-league outfielder has bowled two of them. 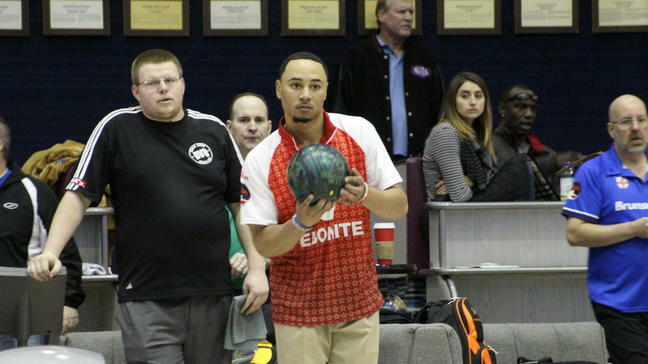 The Boston Red Sox’s Mookie Betts has notched two 300s this off-season on the alleys, setting a mark that no MLB hurler has matched on the mound. For a list of the 23 non-bowling perfect games in MLB history, click here.